Shamim had to drop out of school to help her mother when times got tough. Social workers met her when she was selling porridge on the streets, and helped her on the path to recover. 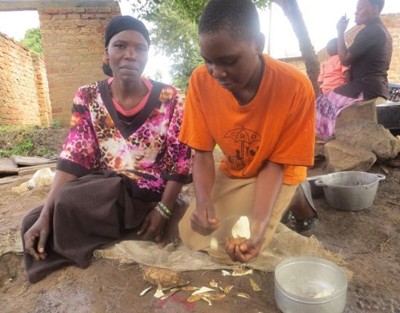 Hawa thought she couldn’t manage on her own after her husband left. But opportunities for training and enterprise has helped her support herself and her children. Ivan is a 16 years old and is the second of four children. His father’s death and mother’s illness forced him on the streets to help his family. 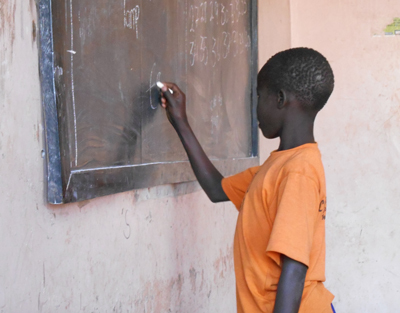 With ongoing support, he is now determined to complete school. Mariam is 40 years old. She is a mother of 6 children. 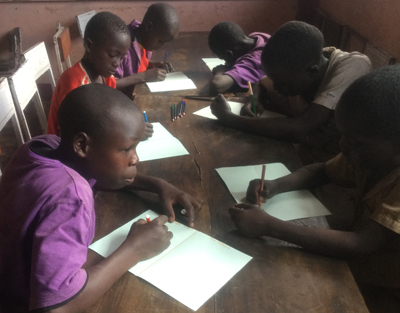 She has raised the children single-handily after her husband abandoned her 10 years ago and struggled with keeping them in school. 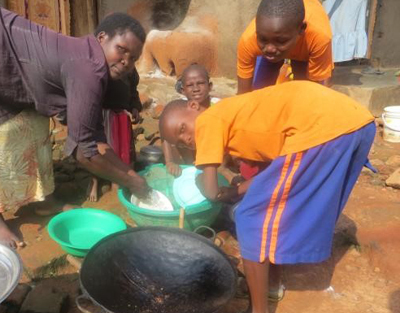 At the age of 5 years, Sharif would lead his grandmother to the streets of Mbale to beg. 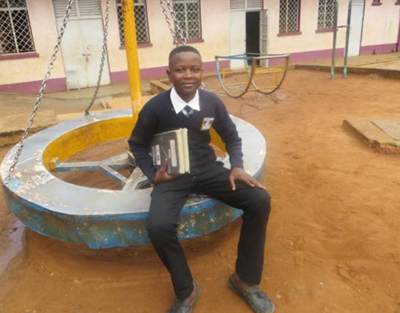 He never got the chance to go to school, until the Child Restoration Outreach project found him. The Child Restoration Outreach project met Rebecca while she was out scavenging. 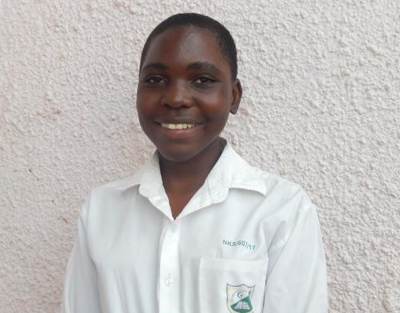 Rebecca was never sent to school and instead would pick charcoal from garbage heaps to try and help her family.